The Nygaard family have been in the Pacific Northwest timber industry going on four generations so far. In 1929, Andrew Nygaard arrived from Norway and started a log rafting business on the Nehalem River near Wheeler, Oregon. Andrew's son Martin Nygaard grew up log rafting and logging. Martin later started Warrenton Fiber and began purchasing timber to produce wood chips. Martin's sons David and John Nygaard started their own logging business called Nygaard Logging. The family joined their companies of Warrenton Fiber and Nygaard Logging in 1999. David and John's children are also active in the family businesses. John Nygaard's son John M. Nygaard is involved in daily operations in addition to being an attorney. 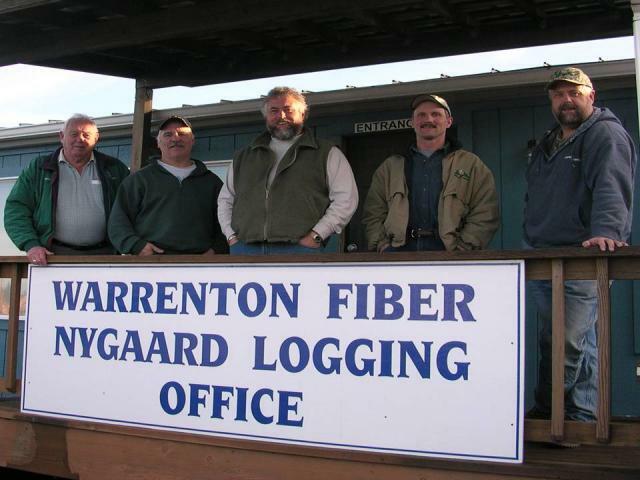 Warrenton Fiber-Nygaard Logging has over 140 employees and is well established in the local community. In 1982, operations moved to their current location at Tansy Point in Warrenton, Oregon. The facility consists of a 750 foot long dock in deep water on the Columbia River. 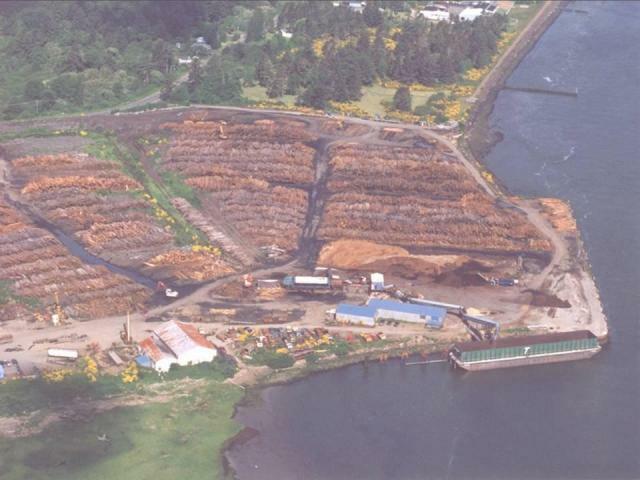 Tansy Point also has space for receiving, storage, and processing logs into wood chips in barges and trucks for transport to customers at paper mills. 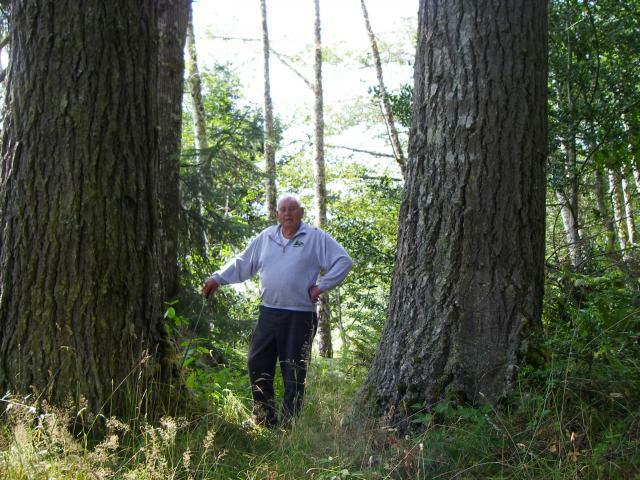 In 1951, Martin Nygaard graduated from Oregon State University with a degree in Forest Engineering. Martin is still an avid Oregon State fan, traveling to all home and away Beaver football games each year!